newest and most vulnerable album, Iridescence. 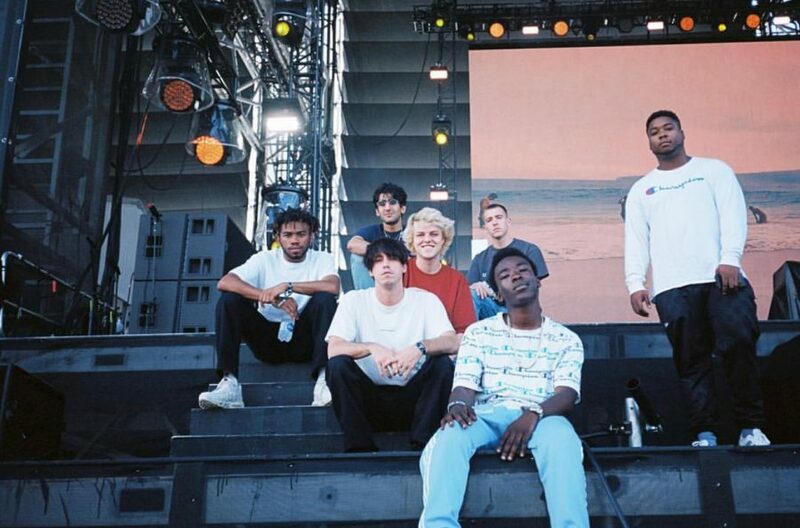 they are: a group of guys making music. and has made me appreciate a new kinds of sounds that I would have never liked previously. isn’t something to be embarrassed of or hide. You can buy Iridescence from brkhmptn.com or stream on Apple Music or Spotify.